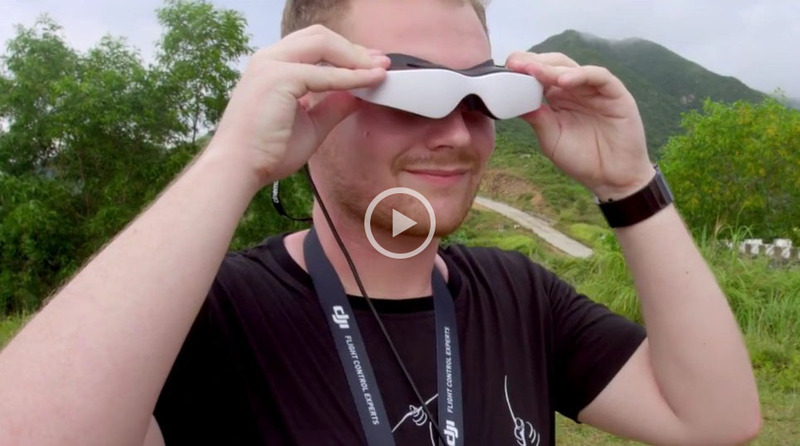 Enjoy first-person-view flight* like never before when flying a drone with the DJI Lightbridge and Zeiss Cinemizer OLED bundle. Lightbridge streams live, full HD video from your flying platform to the ground. 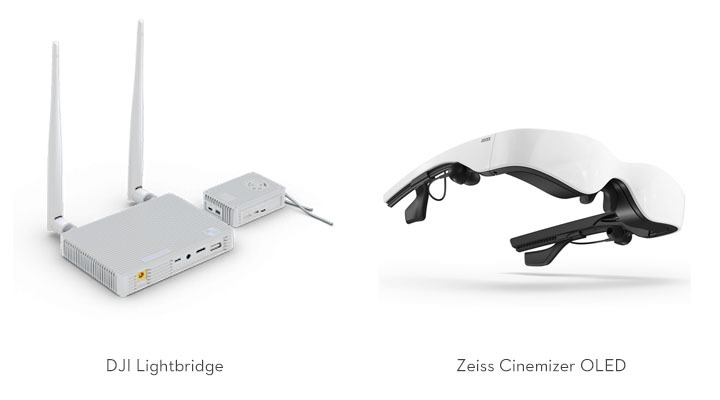 The Zeiss Cinemizer transforms this video into a 40-inch HD screen, right in front of your eyes. *An FPV flight experience requires a flying platform with a camera and supported HD video output. Not included.